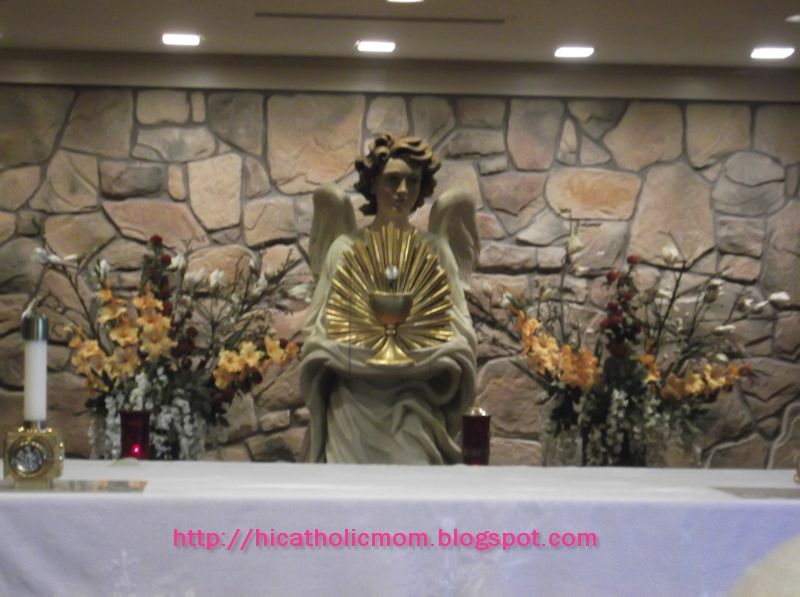 Irondale, AL (EWTN) – It's fun, it's free, and it could change your life! The EWTN Global Catholic Network comes to the Phoenix Convention Center Sept. 8-9 for its annual Family Celebration – and this year, one of the highlights will be a special panel on religious liberty, which will include a Question and Answer session for the audience and media who attend. Panelists on the Religious Liberties Panel will include Phoenix Bishop Thomas J. Olmsted, EWTN President & CEO Michael P. Warsaw, Arizona Catholic Conference Executive Director Ron Johnson, Alliance Defending Freedom CEO & General Counsel Alan Sears; Phoenix Physician and Catholic Medical Association President Dr. Marci Moffit, and EWTN News Anchor and Panel Moderator Raymond Arroyo. The program will begin at 2:30 p.m. Mountain Time, Saturday, Sept. 8. EWTN was the first religious entity to file suit against the federal government after the HHS mandate was finalized. The mandate requires religious employers and people of faith to provide coverage for abortions, contraception, and sterilization, which is against their faith – or face crippling fines. Hear more about pending lawsuits and learn about all the ways that religious freedom is being threatened in our own country. But that's definitely not all. The two-day celebration will include a roster of well-loved speakers, including "World Over" Anchor (and Mother Angelica biographer) Raymond Arroyo; "Journey Home" Host Marcus Grodi, "EWTN Live" Host Fr. Mitch Pacwa, and the former Rosalind Moss, now Mother Miriam of the Lamb of God. In addition to this stellar lineup, Saturday night attendees will have the opportunity to participate in the live taping of a special "Life on the Rock." Warsaw will provide the welcome and will join the Friars for the always popular "Family Talk." Bookmark Host Doug Keck will serve as Master of Ceremonies. Mass will be celebrated by the Friars on Saturday and, on Sunday, EWTN is honored to announce that Bishop Olmsted has agreed to serve as our celebrant. Throughout the weekend, fans will have opportunities to get books signed at the "Meet the Author" booth, meet EWTN's hosts and the Friars at the "Family Corner" booth, and browse the EWTN Religious Catalogue shop. Doors will open at 8 a.m. As always, there will be plenty of opportunities for the Sacrament of Reconciliation as well as Adoration of the Blessed Sacrament. It's a day no fan of EWTN will want to miss – and, best of all, it's free! EWTN Global Catholic Network, in its 30th year, is available in over 200 million television households in more than 140 countries and territories. With its direct broadcast satellite television and radio services, AM " FM radio networks, worldwide short-wave radio station, Internet website www.ewtn.com, electronic and print news services, and publishing arm, EWTN is the largest religious media network in the world. 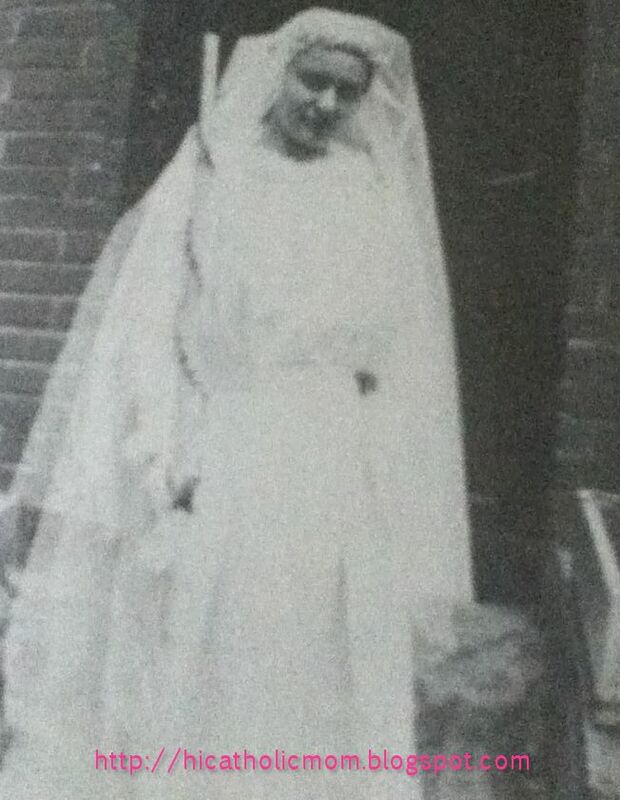 It was the custom for a postulant to wear a wedding gown. Later the white silk was reworked into a vestment. 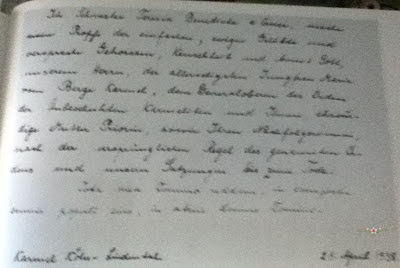 It was the custom in Carmel to place this document in the coffins of the deceased nuns. 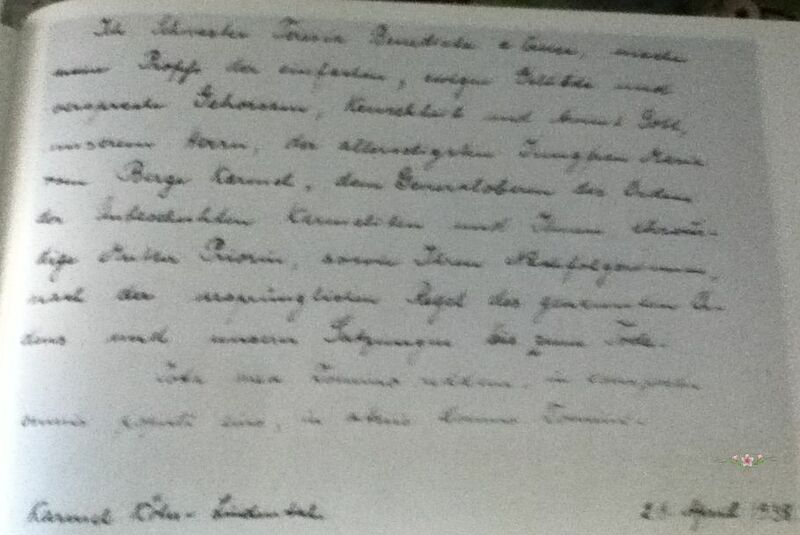 However, Edith Stein's document was preserved. Source Edith Stein: Her Life in Photos and Documents by Maria Amata Neyer, O.C.D. 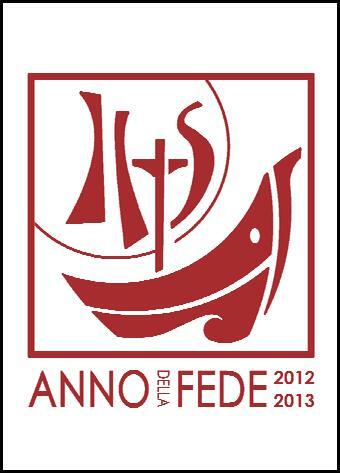 Pontifical council for promoting the New Evangelization. Cajetan was ordained priest in 1516. He left the papal court and dedicated himself entirely to the service of the Lord. With his own hands he cared for the sick. Such zeal did he show for the salvation of his fellowmen that he was surnamed the "huntsman for souls." St. Cajetan often prayed eight hours daily. While attending the Christmas celebration at St. Mary of the Crib, he is said to have been given the grace of receiving from Mary the Child Jesus into his arms. St. Cajetan founded in 1524 a community of priests who were to lead an apostolic life. They were to look with disdain all earthly belongings, to accept no salaries from the faithful; only from that which was freely donated were they allowed to retain the means of livelihood. He founded a bank to help the poor and offer an alternative to usurers (loan sharks). It later became the Bank of Naples. His concern for the unemployed, giving them the necessary financial help in their time of need, made him their patron. 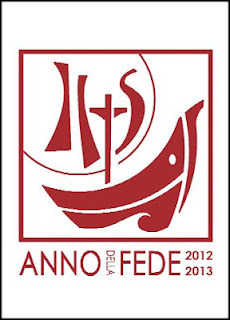 His feast is celebrated on August 7. You were a model of virtue among the priests of your time, O St. Cajetan. You sought not to receive payments from your ministry, and you taught people how to pray the rosary and develop devotions to saints. You were truly a spiritual shepherd, and your concern was always focused on the salvation of souls. But despite this, you were also aware that with hungry stomachs, the faithful would have difficulty in understanding God’s Word. You embarked to help them, not just by giving them bread but helping them gain their living by work. Look on us with pity, O glorious saint. We have many unemployed people in our midst and their families go hungry. We ask you to guide the fathers and mothers who are looking for work. Amen. (3) St. Cajetan, pray for us. Despite your busy schedule, dear saint, you spent eight hours a day in prayer. Your happiness consists in being united with Jesus, to savor his presence in the Eucharist. Guide us to be like you by giving priority to prayer in our life. Enable us to savor Jesus’ presence and help us become contemplatives like you. Inspire us to understand that prayer is not just asking Jesus for our needs, but being with him, delighting in his presence. We ask you, dear saint, to lead us in this direction that we may learn to delight in Jesus’ presence. Amen. Since your death, dear St. Cajetan, the unemployed people of the world had sought your intercession. Work is the key to a happy life. Look with pity on the millions of people in our country who wake up each morning without certainty of finding food because they don’t have work. These people become victims of desperation and some even resort to crimes to survive. Help our government leaders formulate policies that will bring about employment. You who established a bank for the needy inspire our leaders to extend loans for the poor so that they may provide for the needs of their families. Amen. O glorious St. Cajetan, like the society where you lived, we are also beset by the same economic set up where the poor are becoming poorer and the rich, richer. You fasted so that the money you saved could be used to buy food for the poor, you did not accept any payment for your ministries because you wanted people to help the needy. You lived very frugally because you wanted to teach the rich about the need to share. Look with pity on our society where resources are wasted in buying useless goods, while the poor and the needy among us have not received the basic necessities. Inspire us to share that nobody among us would go hungry, and that everybody may live with dignity. Amen. O humble St. Cajetan, you spoke with rulers and kings, but you never gave them much importance. You know that prestige, honor, and positions in society could only be good if they are use to help the needy and the poor. For this reason, you also confronted tyrants and stood against armies that looted, killed, and raped. Your humility did not prevent you from becoming a prophet. You only feared Jesus. Help us to remain humble and self-effacing, knowing that before God, we remain nothing. We can only be someone if we stand close to Jesus. Inspire us to follow your footsteps so that we, too, may fight for justice and help stop corruption in our government. Amen. 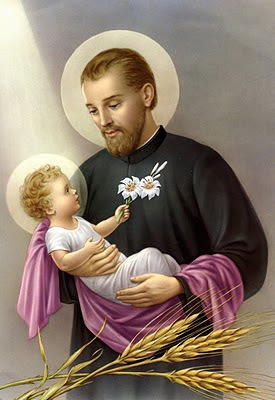 O glorious St. Cajetan, your unceasing fasting and penance help people understand that God must be loved above all things and above all persons. You sacrificed anything or anyone that could block you from loving God with your whole soul, mind, heart and body. By eating little, you showed to others that man does not live on bread alone. You renewed the faith of many people, touched their hearts, and helped much in the reformation of the Church. Inspire us to fast and do penance for our sins. Instill on us the spirit of sacrifice that we, too, may love God intensely as you did. Amen. O glorious St. Cajetan, it pained you to see the Catholic Church divided into hostile groups. You always prayed for unity in the Church, asking laypersons, priests, and bishops to support the Pope through preaching, prayer, and sacrifices. You see the Church as the bride of Christ, the sacrament by which men and women can become holy. You worked hard for the return of the Protestants to the Catholic Church, and you preached against Protestant reformers who were attacking the heart of Catholic teachings. Teach us then to work for unity in our Church and at the same time, to defend her from sects and religious movements that attack her. Inspire us to follow your path. Amen. O glorious St. Cajetan, you received many special blessings from Jesus, visions and mystical experiences because of your union with him. While contemplating the mystery of incarnation, Mary appeared to you and put on your lap the baby Jesus. You held on to the baby and made your heart his dwelling place. Jesus truly loved you and his Mother trusted you. Listen then to our petitions on this last day of our novena and bring them to Jesus. Prove to us that now in heaven you are closer to Jesus and he listens to you. Amen. For those of us who are still seeking a good spiritual director, it is comforting to read the following excerpts. It is very important that we not settle for just any spiritual director because it will be vital that we obey our spiritual director in all things. As you will read below, both of our saints refer to priests/confessors as the obvious choice for a spiritual director. I also read somewhere that if we are unable to find a good spiritual director, there is no better spiritual director than the Holy Spirit. - Divine Mercy in My Soul Diary, Sister M. Faustina Kowalska, Marian Press, Stockbridge, MA. ..."Now, such a guide ought always to be an angel to you. That is, when you have found him, do not look upon him as a mere man. Do not place your confidence in his human learning, but in God who befriends you and speaks to you by means of this man, putting in his heart and in his mouth whatever shall requisite for your happiness. Hence, you ought to pay as much attention to him as to an angel who would come down from heaven to conduct you thither. Open your heart to him with all sincerity and fidelity, manifesting clearly and explicitly the state of your conscience without fiction or dissimulation. By this means your good actions will be examined and approved; and your evil ones will be corrected and remedied. You will be comforted and strengthened in your afflictions, and moderated and regulated in your consolations. Place great confidence in him, but let it be united with a holy reverence, so that the reverence may not diminish the confidence, nor the confidence oppose the reverence. Confide in him with the respect of a daughter for her father, respect him with the confidence of a son in his mother. In a word, your friendship for him ought to be strong and sweet, entirely holy, entirely sacred, entirely divine, and entirely spiritual. 'For this end, choose one among a thousand,' says Avila. I say, 'Choose one amongst ten thousand,' for there are fewer than can be imagined who are capable of this office. He must be full of charity, knowledge, and prudence. If any one of these three qualities is wanting in him, there is danger. But I say to you again: Ask him of God. Having found him, bless His Divine Majesty, remain constant, and seek no other, but proceed on with sincerity, humility, and confidence, for you will make a most happy journey."